The Ford Fiesta is one fun car to drive but it is definitely not what we would call a premium model but it looks like Ford is looking to change all that with the next-gen Ford Fiesta. 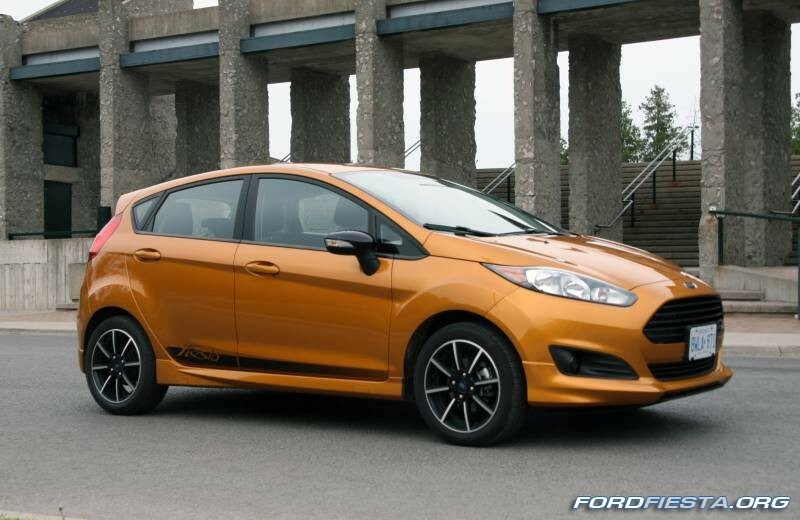 According to Autocar, the new Ford Fiesta will be arriving before 2016 ends. On the outside, the new Ford Fiesta will be coming in with an upgraded exterior that will include a wider grille, thinner head lights and also a new set of foglights. The rear upgrade will include a new set of taillights. Not only will the Ford Fiesta be upgraded on the outside but it will also be getting an interior upgrade as well. The next-gen model will be getting panels made with better materials. The dashboard and center console will also be updated so that it now has fewer buttons and knobs.